Thalassaemia Society Singapore | What is Thalassaemia? 09 Jun What is Thalassaemia? – Many diseases or conditions are caused by abnormalities in the blood. These abnormalities may affect the red blood cells, white cells or platelets . 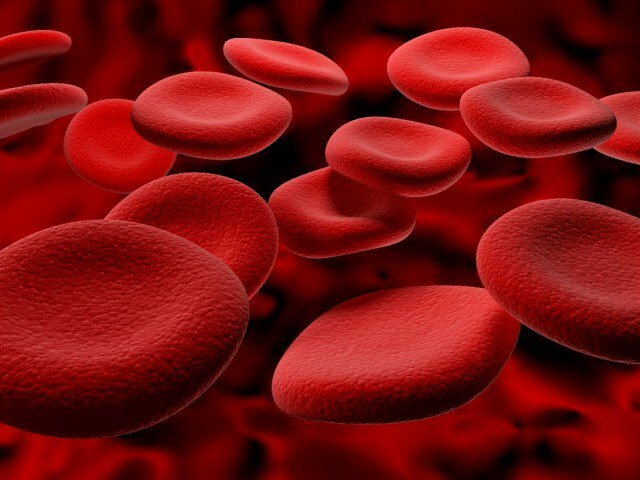 Anaemia is one of the most common conditions in which the body has an abnormally low number of red blood cells, or low level of haemoglobin which is a protein in the red cells which carry oxygen to all parts of the body. A common symptom of anaemia is lethargy (tiredness), sometimes it may also cause giddiness and breathlessness. Thalassaemia is an inherited condition arising from abnormalities in the genes that produce haemoglobin, thereby resulting in anaemia from young.